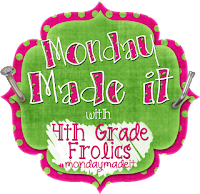 Okay, since it's Monday I'm going to link up with 4th Grade Frolics and Eberopolis to share some creations and must haves! 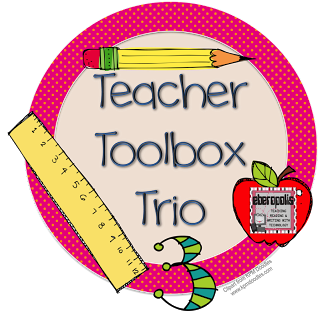 Okay, so this is my first Made It Monday and Teacher Tool Box Trio, so let's not be too critical here. 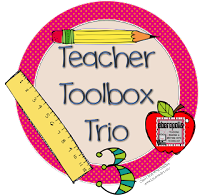 One of my summer goals is to revamp and amp up my TPT store. I know there is so much cuteness out there... so I need to pump mine up. 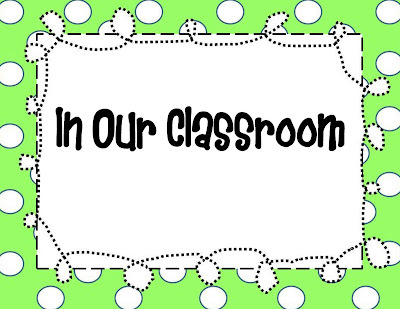 So one of my first attempts this week was to create one of those "In Our Classroom" signs to hang in my room next year. I found some cute polka dot backgrounds and... SHAZAM! 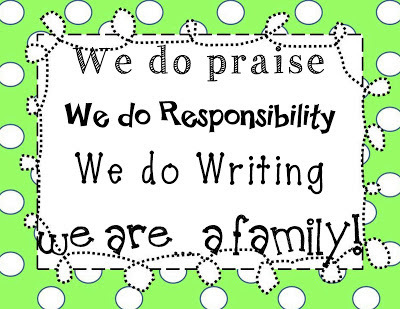 I added "We are a family!" at the bottom because we try to make our team feel like a small family in our HUGE school! 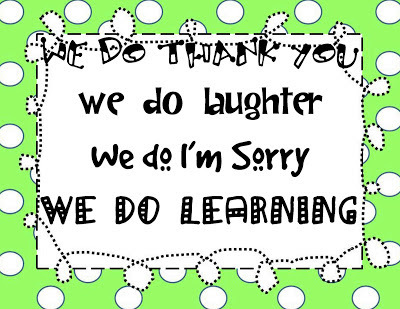 You can find these signs for FREE on my TPT account by clicking here. I still need to get some cardstock and ribbon to tie them together and of course laminate when when school returns...by hey, they're done! Next up.... "Something I've Purchased." The Target $ One Spot has some great magazine holders that are plastic. I've bought several of these for school and home use. I use them at school to store featured picture books, my atlases, and RTI folders. They're easily to line up alone the counter and label. At home, I've been using them under the sink to help organize all my plastic ware (Pinterest idea, not mine!) and you know what -- they work! The holders come in various colors and are only $3 each. Worth it to keep my life organized! I can never find the right lid for the right container? Anyone else? Lastly.... "Something on my Wish List." Right now, I'm wishing, hoping, and dreaming about a data section to my school binder. 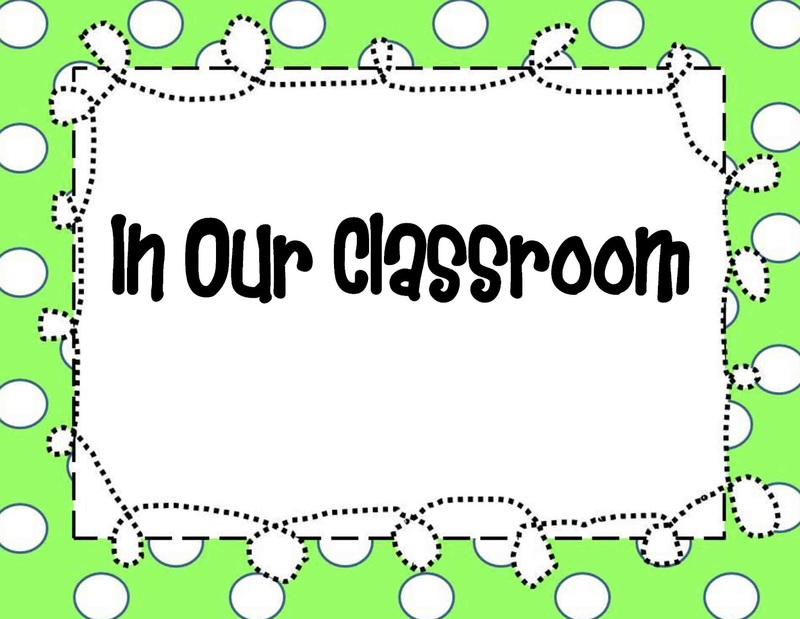 I fell like over with a teacher/student data section and "I Can" statements over at TPT. It was created by Miss Nannini. I feel like it would better help me and my students! 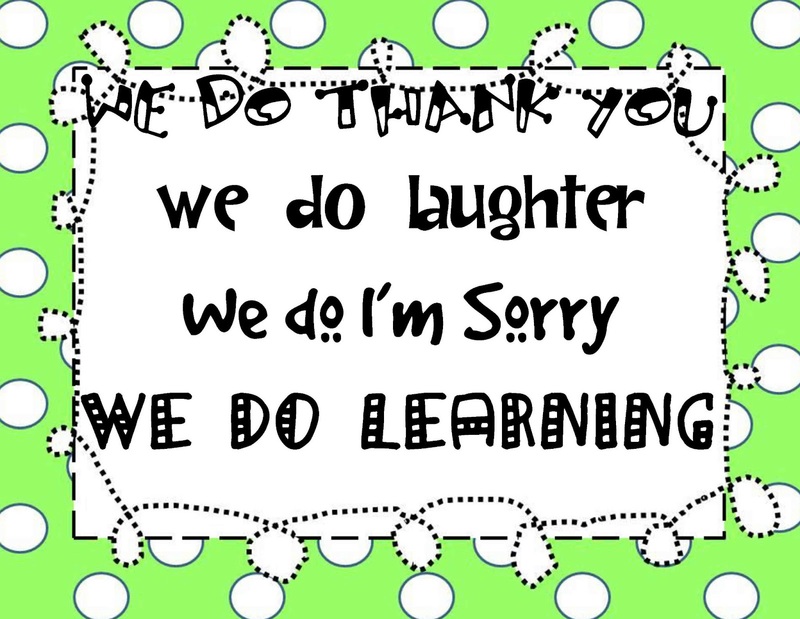 My vision was that students could actually fill in or check off the "I Can's" as we go through our units together to make them more accountable. The entire kit and caboodle is $36 dollars which in the grand scheme of things is not a lot but I am on a budget. So, it's still a wish for right now. It's pretty amazing, check it our here! 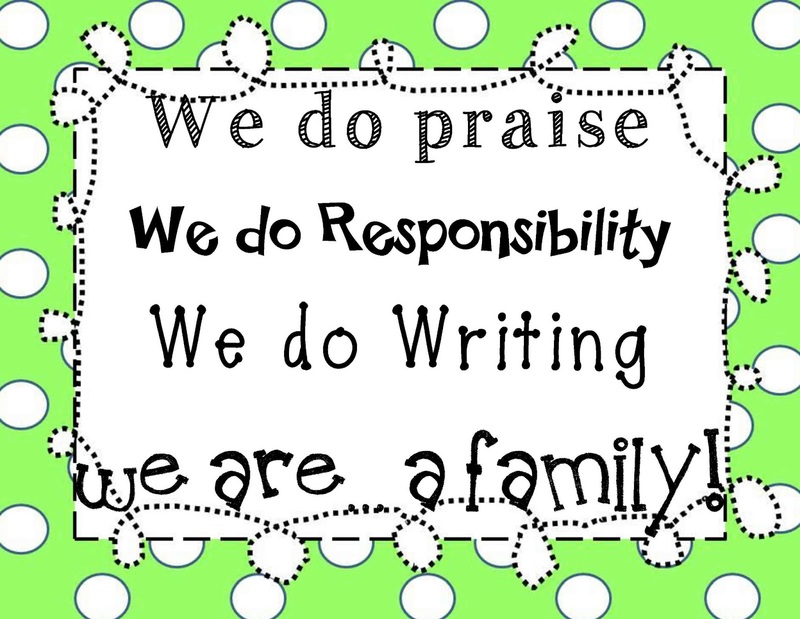 Shout out to Miss Nannini for creating and compiling all those standards, "I Can's", and assessments! Wooowza! Anyone else have a data section in student binders? Love it? Hate it? Reflections? Thanks to everyone for giving and sharing such great ideas! I can't wait to find more gems out there! Love the magazine holders, I bought a ton at target not long ago, they are all full and I need more, going to have to make a target trip soon . It is an hour and a half drive which is good for my wallet but makes me oh so sad! Thanks for linking up! I really like the fonts you used on your signs, and the possibilities for those magazine holders are endless! I'll have to look for those next time I'm in Target. Thanks again. I'm a new follower!